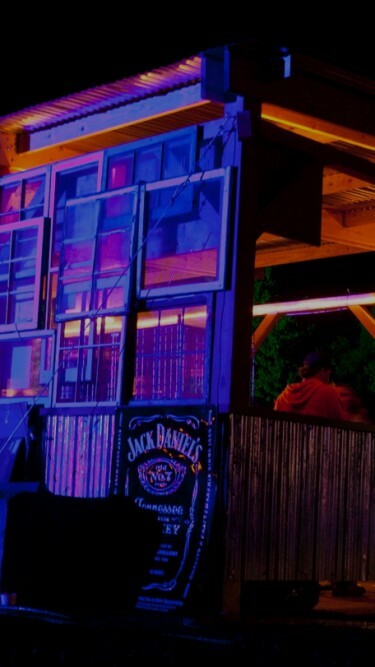 For the inaugural Mysteryland US Festival, META talent DIVISION was commissioned by ID&T to create the White Rabbit Saloon and Exhibition for Jack Daniel’s. DIVISION drew inspiration from the Jack Daniel’s Barrelhouse and Bethel Woods, which was the original location of Woodstock Festival in 1969 and Mysteryland US. DIVISION designed a rustic bar and exhibited photos from the original Woodstock festival, graciously provided by the Bethel Woods Center for the Arts Museum, and Mysteryland in Holland.